NOTE: registration is now open! Thank you for your patience! 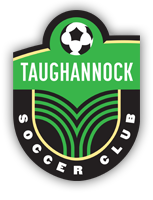 Ready to register online for TSC programs and teams? We have a new easy, one-step process. Simply click on the button below to go to our new registration and payment form. Remember to visit our forms page to download and bring with you the following forms to the first practice: Medical form and Code of conduct form.